You are looking at the 50-hour service kit for the Cane Creek Helm suspension fork. 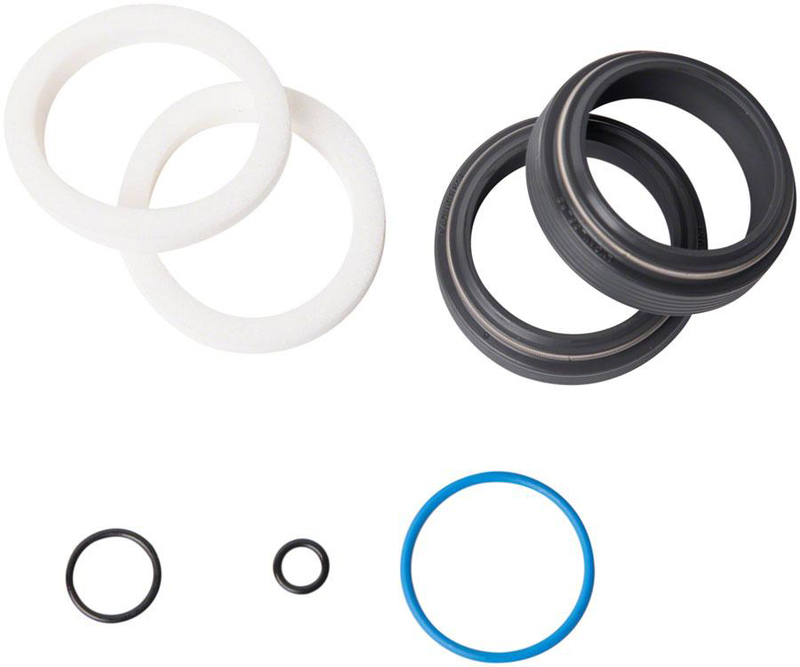 Keep your seals feeling buttery smooth with this service kit. The kit works with all Helm suspension forks: Air, Coil, 27.5, and 29.